Tickets for Storm’s tonight’s game against MK Lightning can be ordered online HERE, or by calling the box office on 0161 926 8782, or in person at the box office. 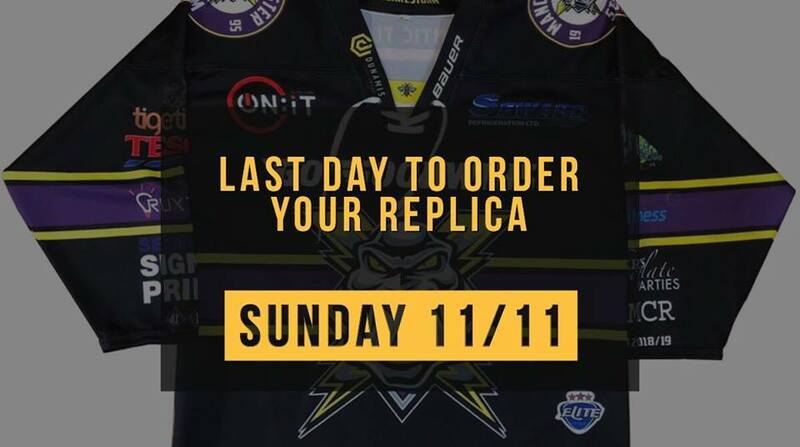 Storm fans, are you looking at getting a loved one a Storm jersey this Christmas? This is a reminder that you only have until SUNDAY 11th November to place your order to make sure it will arrive on time. There’s nothing worse than buying something in a last minute panic because a present hasn’t arrived yet, so get down to the Storm Sports Store during tonight’s game and order that special gift for someone. You can check out the selection of this season’s Storm jerseys here! 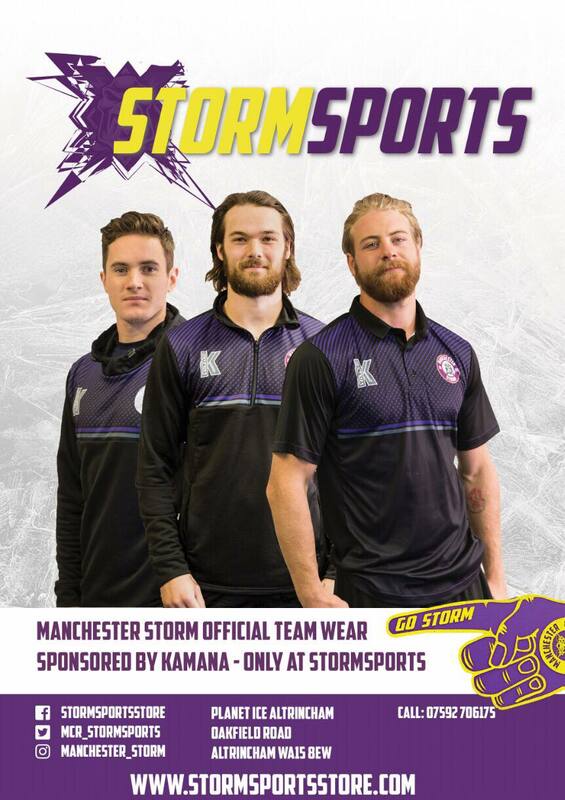 You can also find Storm Sports Store using the Twitter handle @Mcr_StormSports. The OSC have a Storm Smartphone Quiz event at Cresta Court Hotel, on Sunday 11th November, 4pm-7:15pm email [email protected] to book! WEEKEND PREVIEW: Storm v Lightning – Anti-Bullying Night!